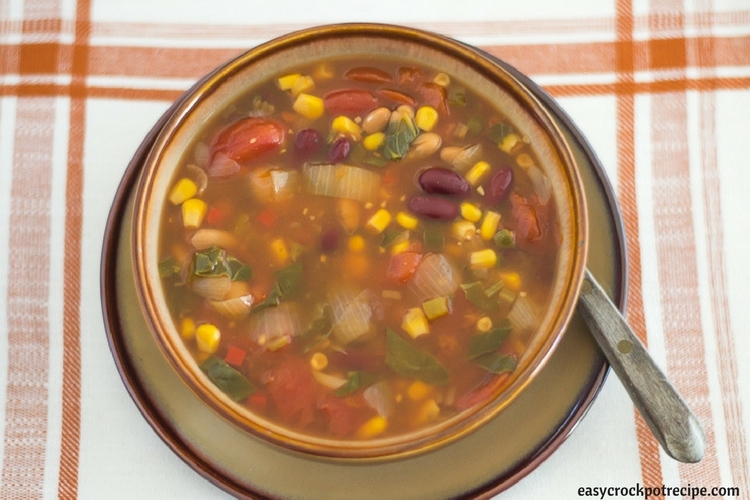 Crock Pot Vegetarian Bean Soup is packed full of nutrition and flavor. 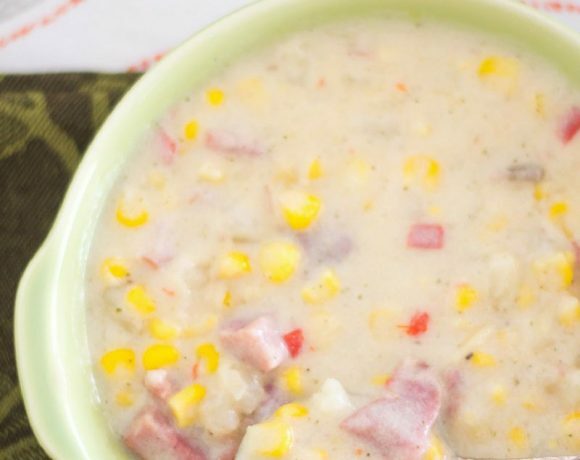 This meatless crock pot soup recipe is perfect for meatless Monday. 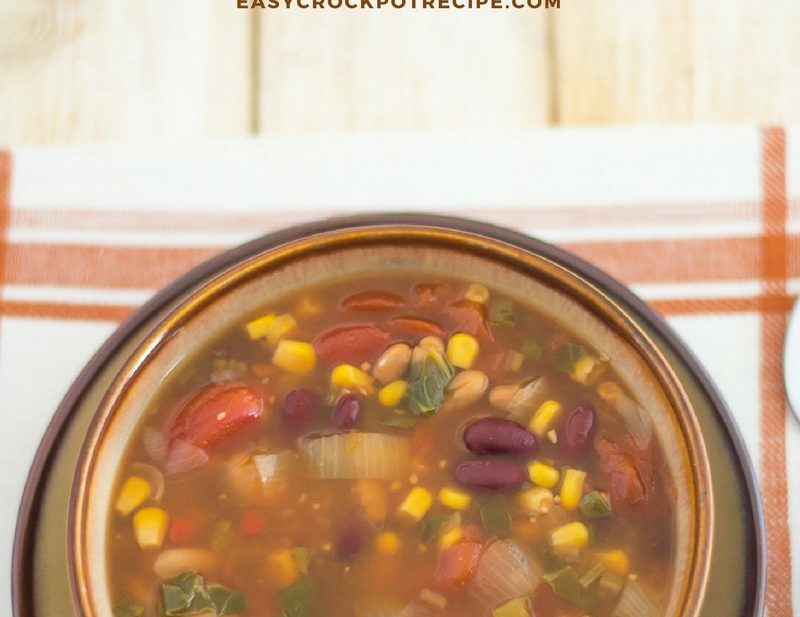 Easy crock pot soup recipes like this vegetarian bean soup recipe is so easy to make. All you do is chop some onion and garlic up, dump the cans of vegetables and beans in a slow cooker with a few seasonings and some vegetable broth. 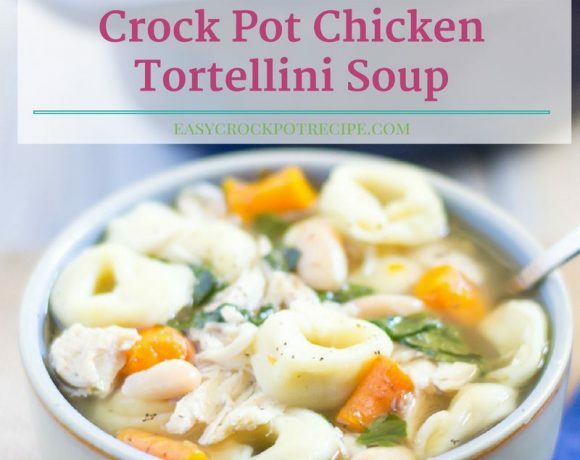 In just a few hours you will have a hearty and filling soup recipe that is packed full of good stuff to feed the family. 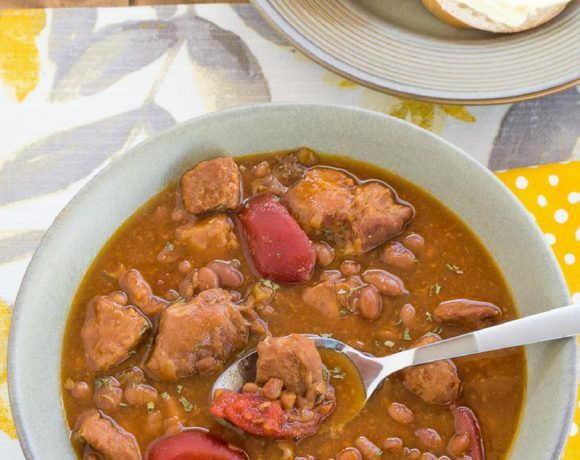 Crock Pot bean soups are healthy and packed full of fiber, vitamins and minerals from all of the vegetables and beans in the ingredient list. 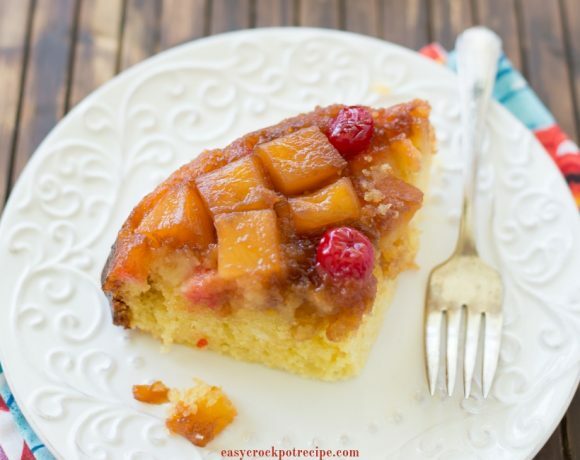 I love to make healthy soup recipes in my slow cooker. Place all of the ingredients except the spinach in a (affiliate link) 4 quart or 6 quart crock pot slow cooker. Cover and cook on high 8 hours or low 4 hours. Add the spinach leaves 10 minutes before serving. Print the Crock Pot Vegetarian Bean recipe below. 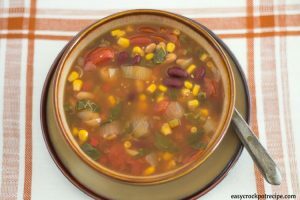 Crock Pot Vegetarian Bean Soup Recipe is packed full of the delicious flavors of your favorite canned vegetables and canned beans. 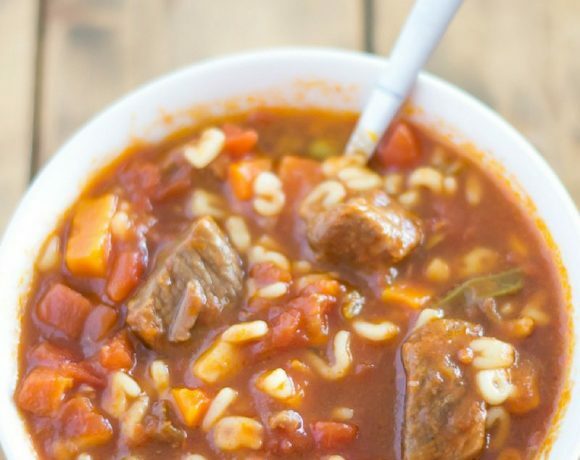 Serve it on a cold winter night for a warming and filling slow cooker soup recipe the family will love. Place all of the ingredients except the spinach in a (affiliate link) 4 quart or 6 quart crock pot slow cooker. Cover and cook on high 8 hours or low 4 hours. 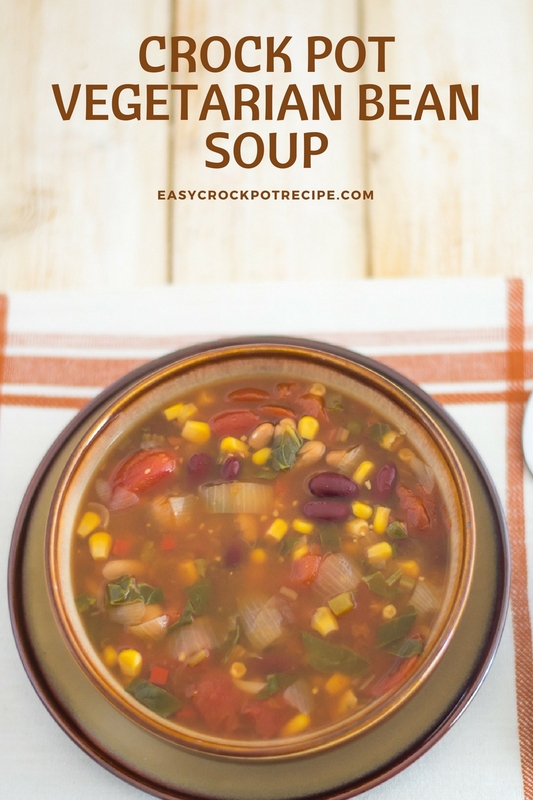 Need some more crock pot soup recipes to warm up in all the cold winter weather? 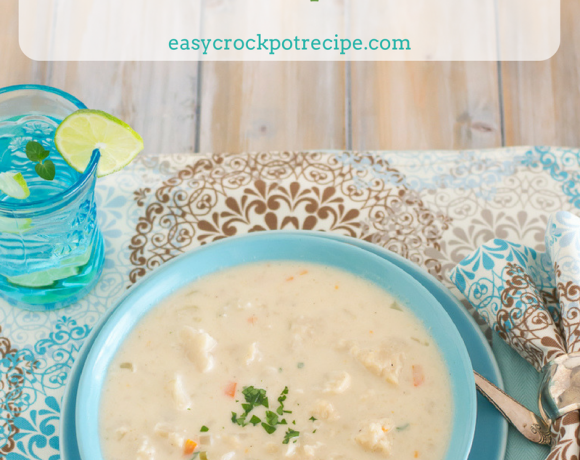 Check out the easy crock pot soup recipe category.